Design Your Own 2oz Hip Flask - Create your 2oz flask from scratch! Design your own custom 2 oz keychain flask with our cool new custom design preview tool. Now you can add an awesome new keychain to your collection with any image, style, color, and design. 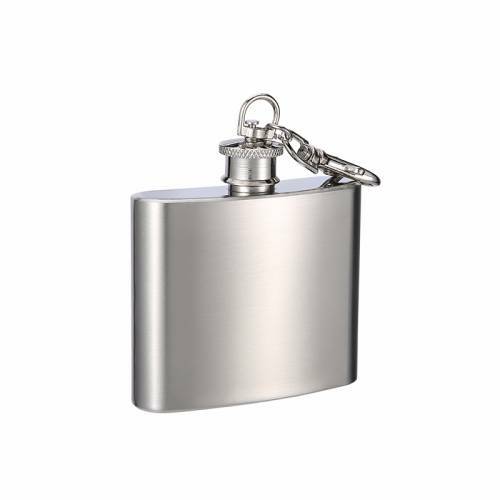 Design your awesome new keychain flask and have a drink whenever you desire. Be sure to check out the rest of our design your own flask series for more sizes.